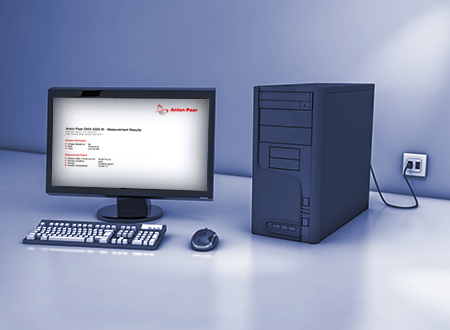 The software LIMS Bridge connects your Laboratory Information Management System (LIMS) to Anton Paar instruments (e.g. 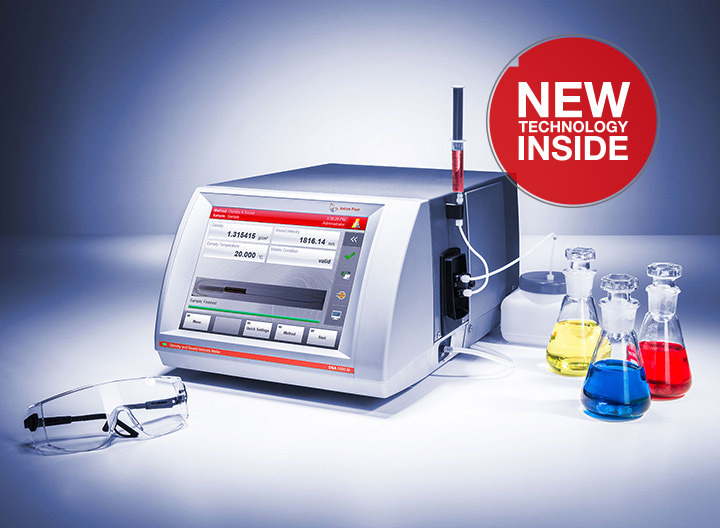 DMA™ Generation M density meters). 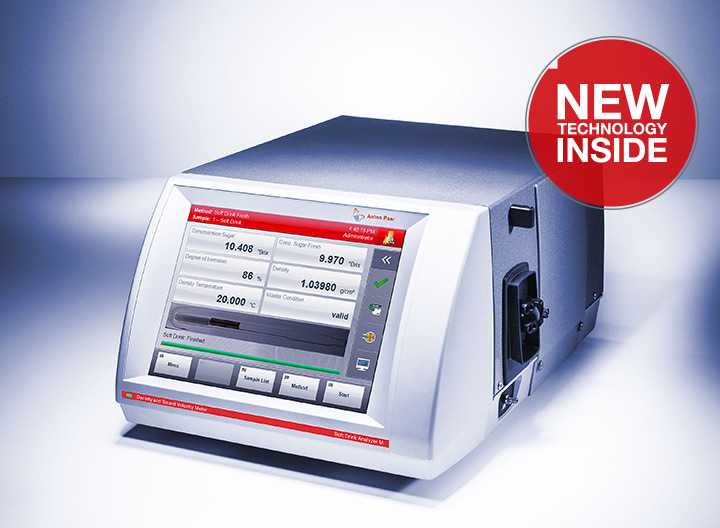 LIMS Bridge can be used to send remote measurement commands from the LIMS to the instrument and to forward result files from the instrument to the LIMS. A simple command file starts the measurement. A result file is created directly after the measurement in the defined folder. Alternatively, the additionally included DLL files can be used for a user-specific integration into an existing LIM system.